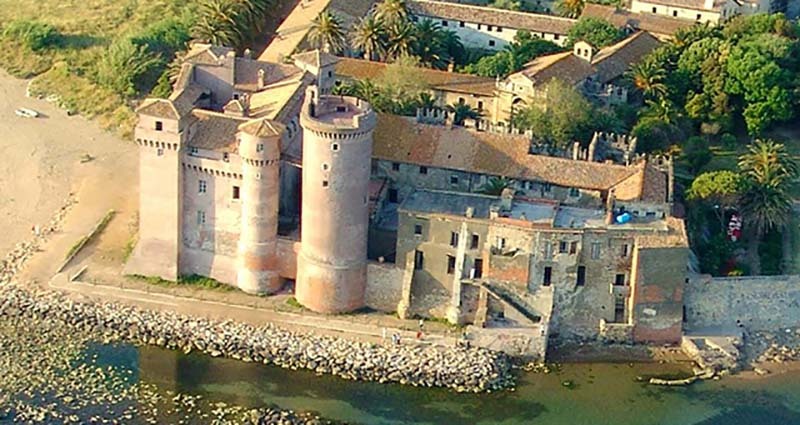 Il Santa Severa's Castle is located in Santa Severa, a frazione of Santa Marinella. 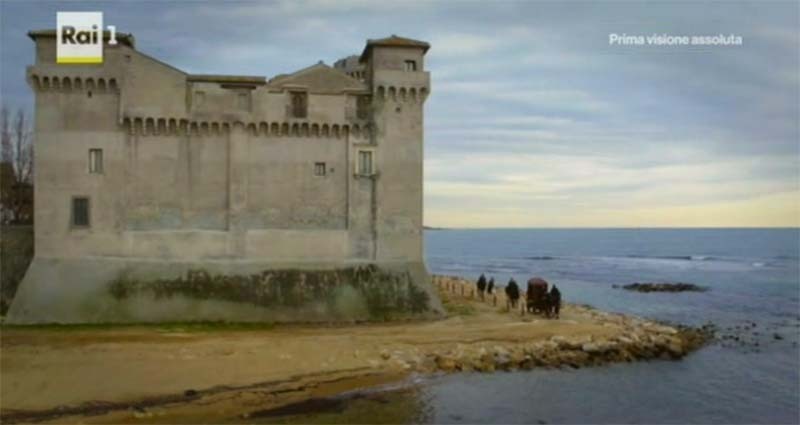 In the tv series the Castle of Santa Severa appears just once, in the episode 1x01, during a flashback, in an outdoor scene filmed by the drone: Giovanni, Cosimo and Lorenzo are arriving at the coastal fortress, that is, in the story, Cardinal Baldassarre Cossa Palace. 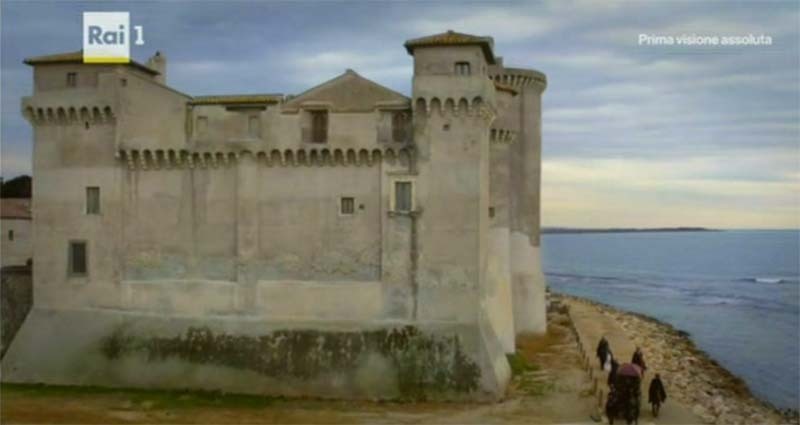 The next indoor scenes at Cossa’s home, instead, are taken in another castle: Castle Bracciano. The tv series locations in Northern Latium are open to the public, and close to each other. 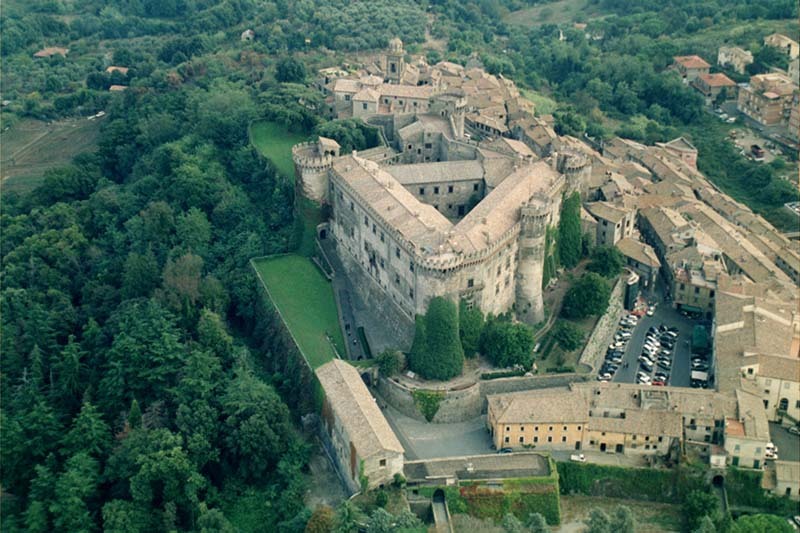 Bracciano, the town where the main location is located, is in the middle: it’s the perfect base camp to visit them all. 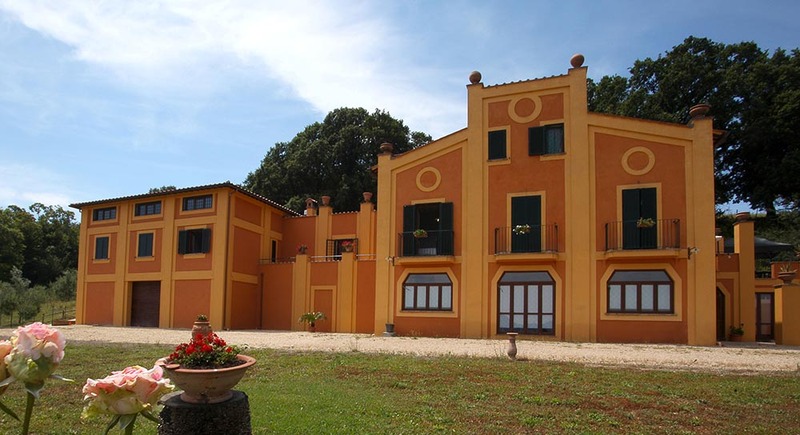 La Gismonda, a farmhouse close to the town center (less than 2km far) is a great place to stay and live the Medici experience.